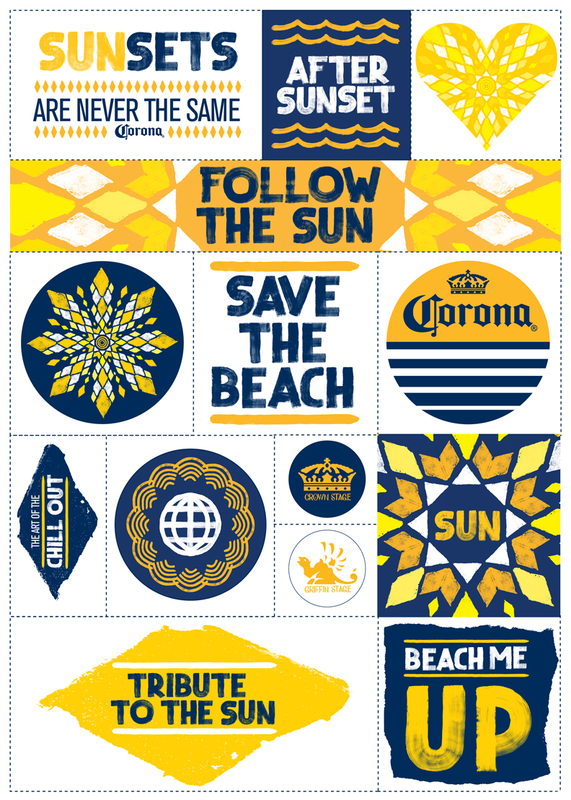 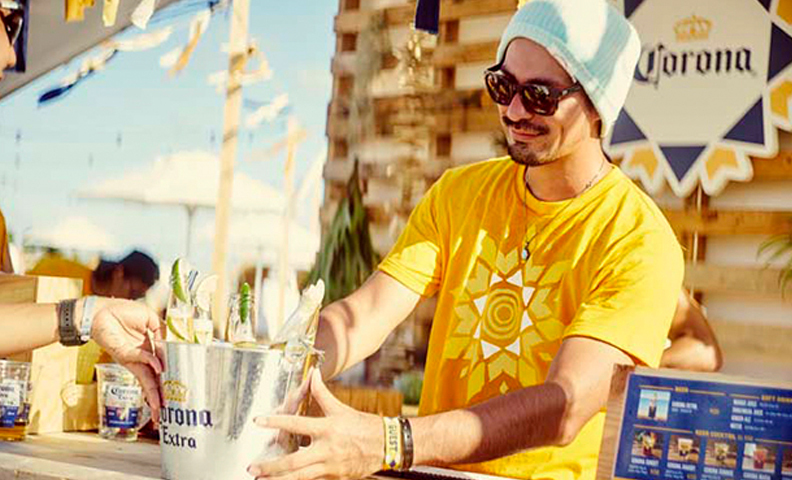 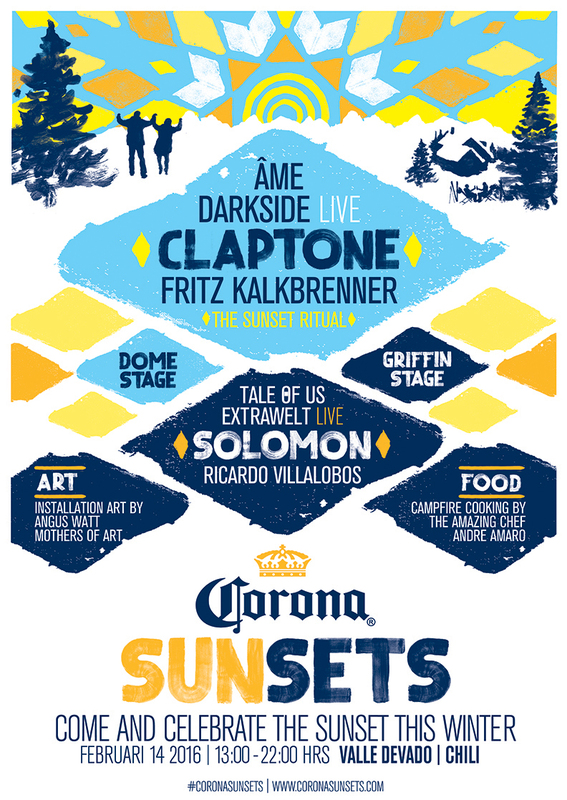 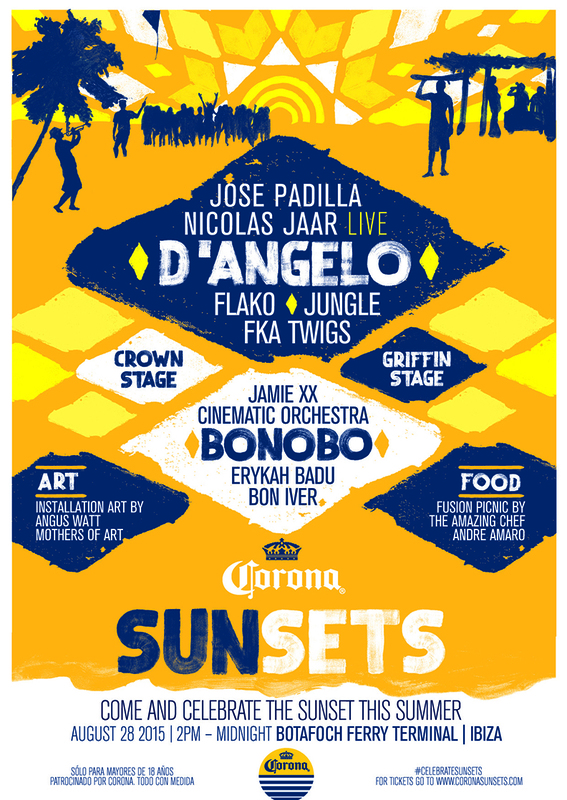 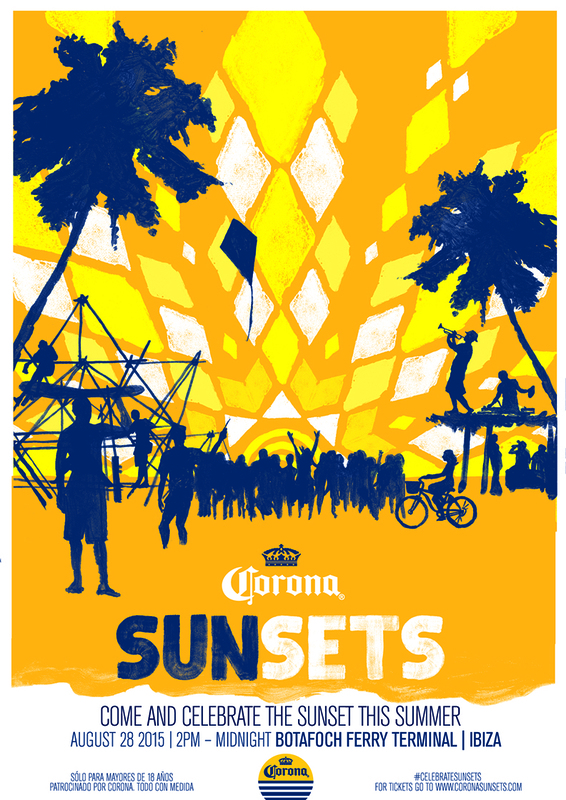 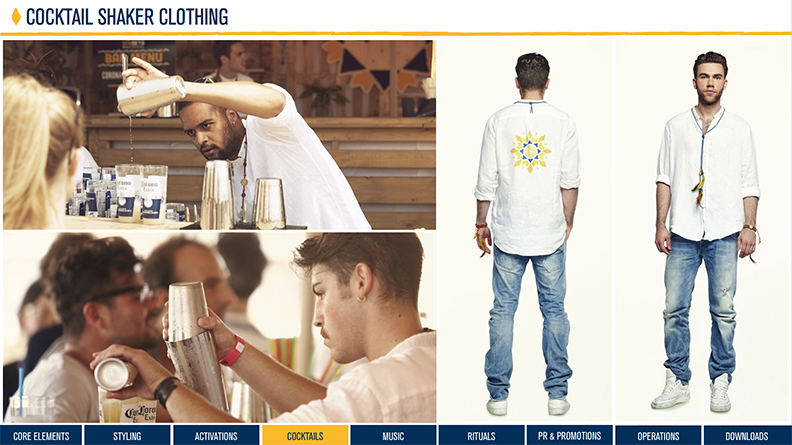 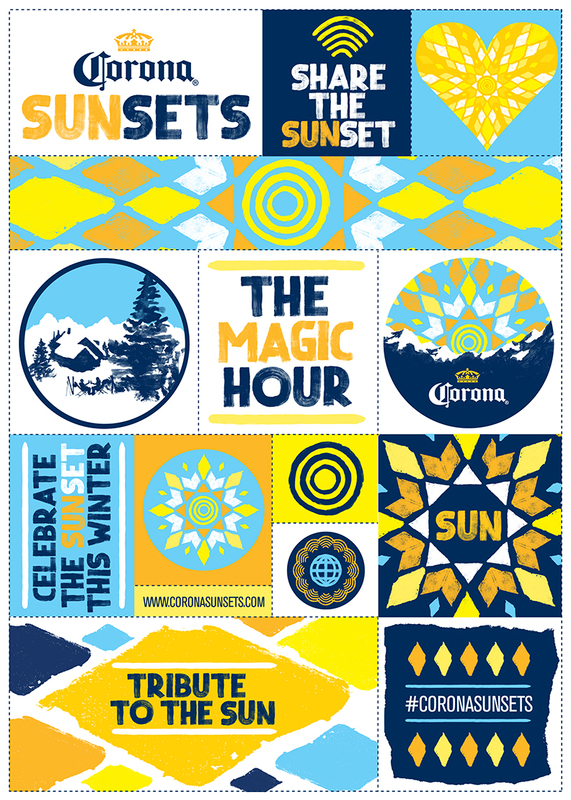 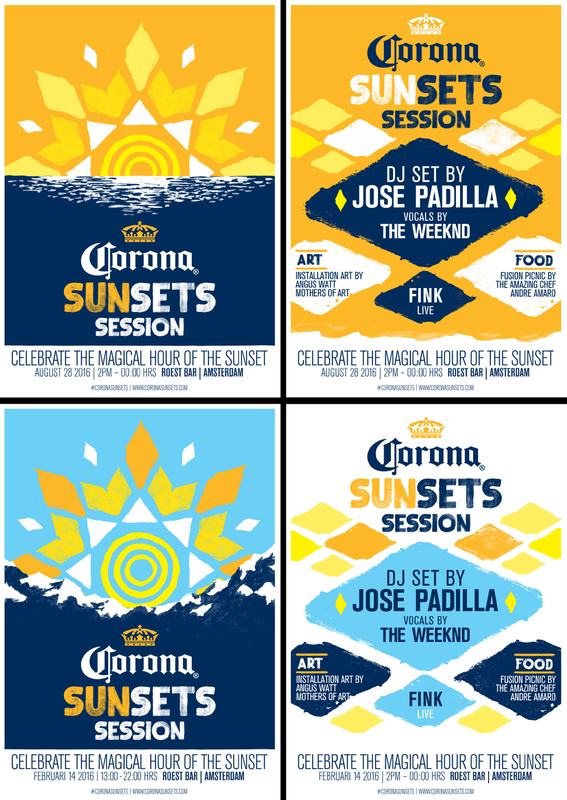 Global Corona Sunsets Festival campaign for summer and winter 2016. 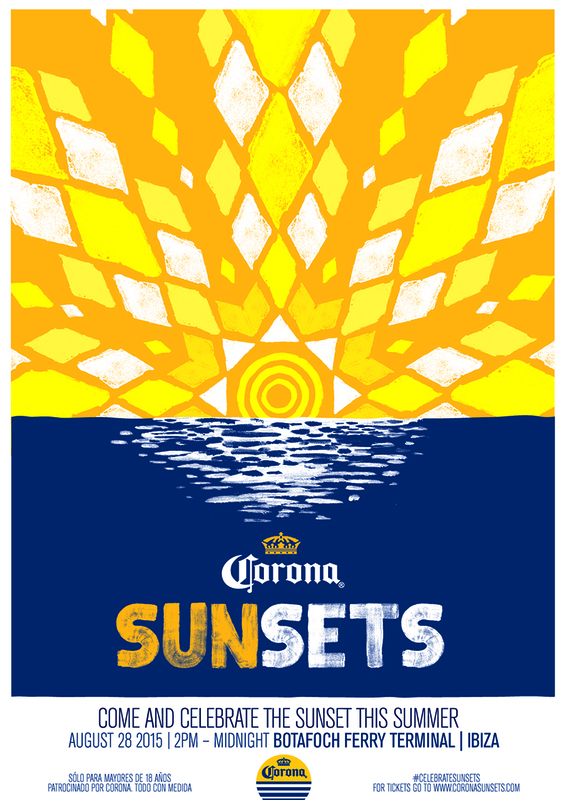 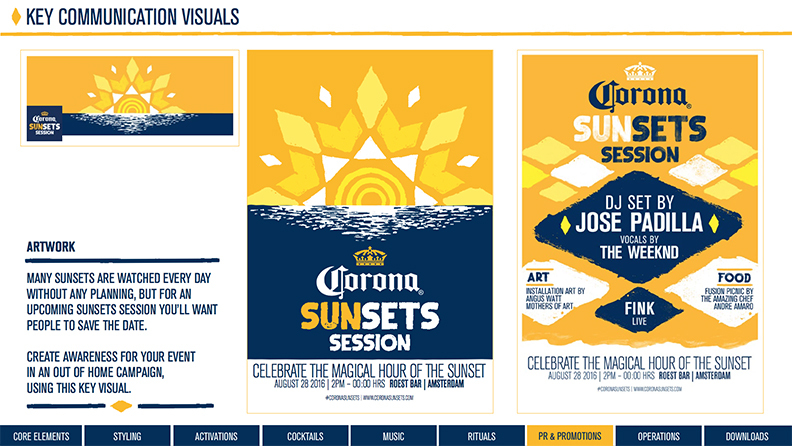 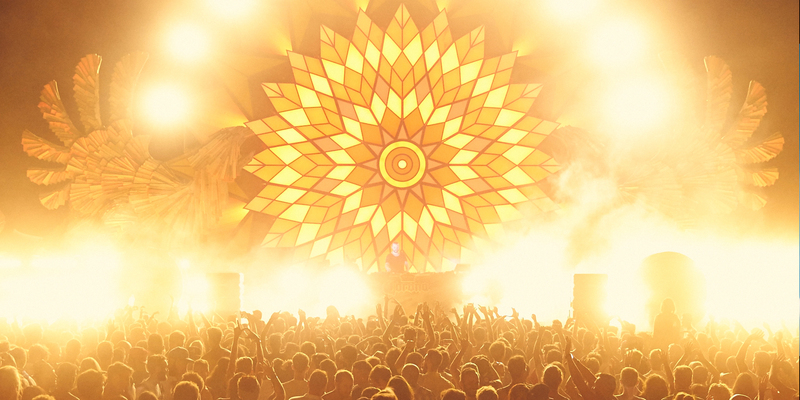 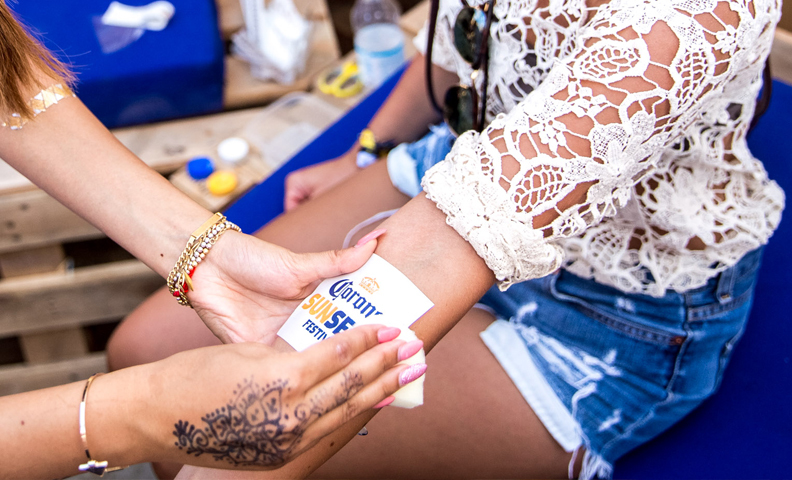 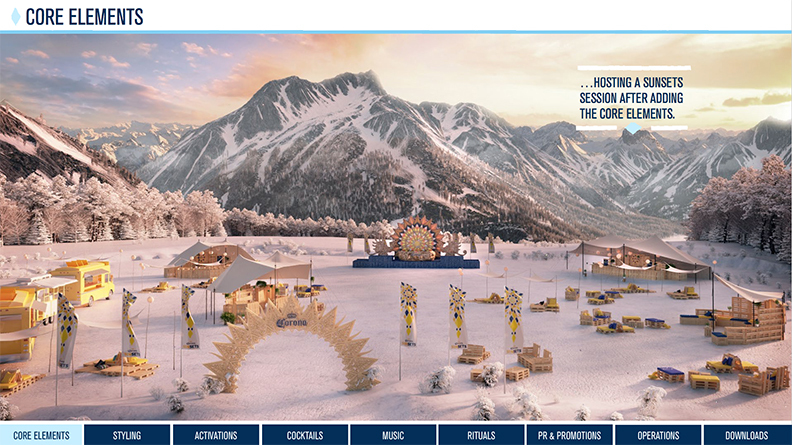 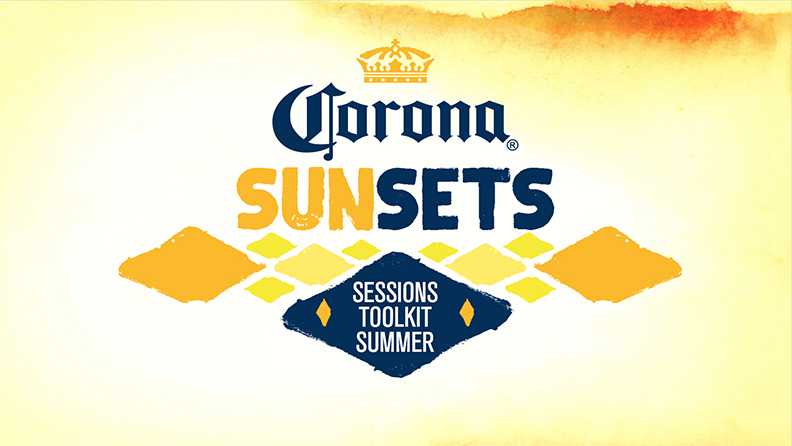 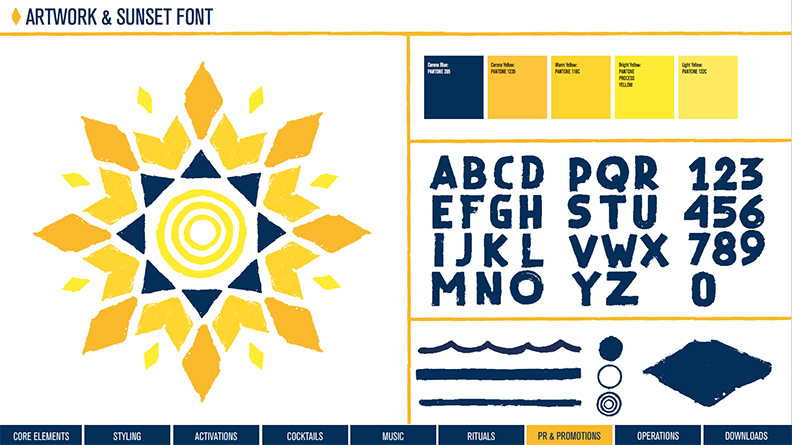 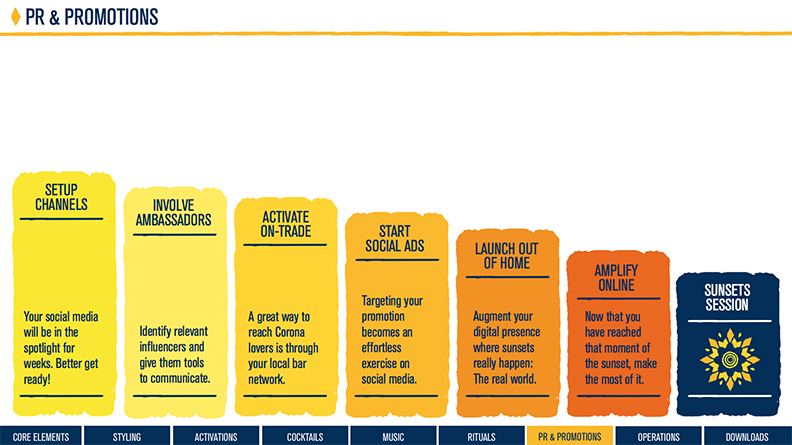 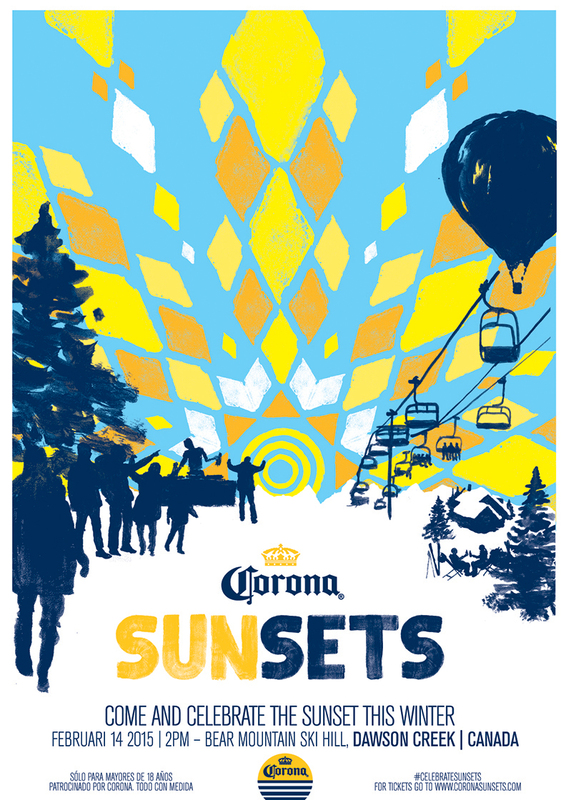 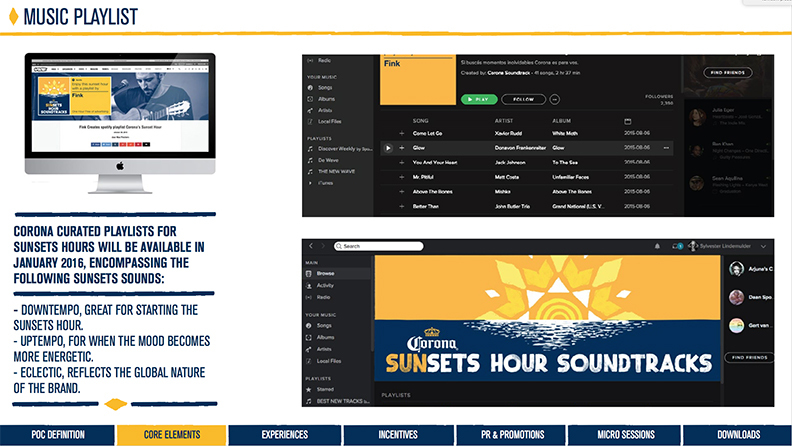 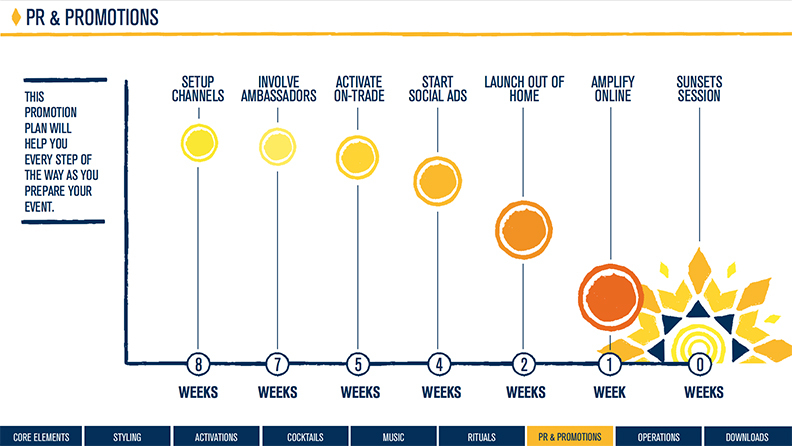 A smaller spin-off of the festival was created under the name Corona Sessions. 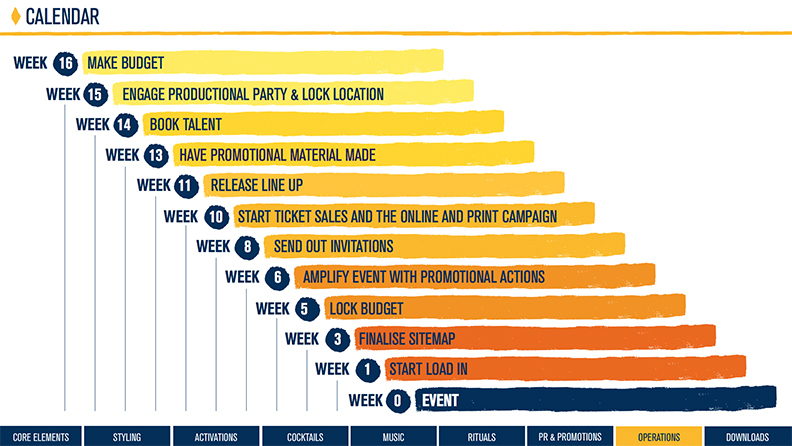 In cooperation with Nachtlab Agency.